The logo of Swiss bank UBS is seen at a branch office in Basel, Switzerland March 29, 2017. Picture taken on March 29, 2017. 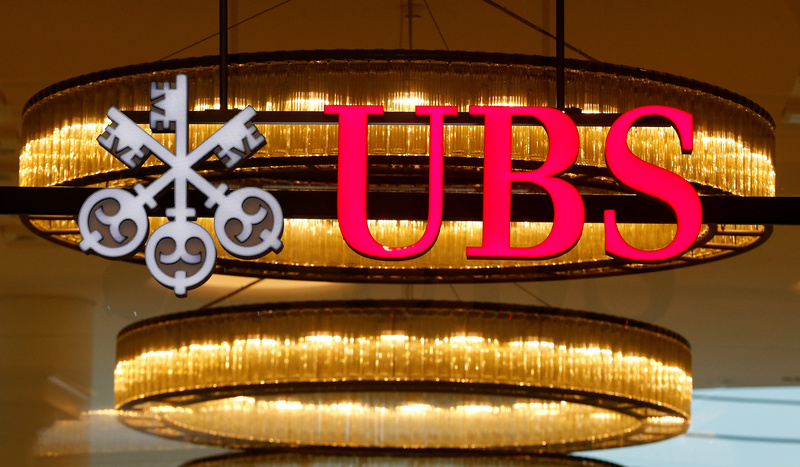 UBS CEO Sergio Ermotti said that the Swiss lender’s investment banking division revenue was down by about a third in the first quarter of 2019 compared to a strong first three months of 2018. "We are taking actions which will partly offset the impact of the difficult market environment so far this year, supporting capital generation," he said at a London investment conference in comments reported by Reuters on March 20. UBS added that revenue from global welcome management, its biggest division, was down by 9 percent in the first quarter this year. In response, Ermotti said UBS would cut an extra $300 million in costs over the course of 2019. UBS shares were down by 1.8 percent to 12.1 Swiss francs at 0915 GMT on March 21.